Meet Crosby's Goldendoodles, an elite breeder serving the puppy community from Omaha, NE. Crosby's Goldendoodles first began breeding dogs in 2017 and today specializes in raising goldendoodle puppies for sale. While Crosby's Goldendoodles values love, the puppies are famous for their cuddles and smarts. Crosby's Goldendoodles started breeding canines out of a love for connecting puppies with loving families and today is proud to offer puppies who are family raised and willing to learn. 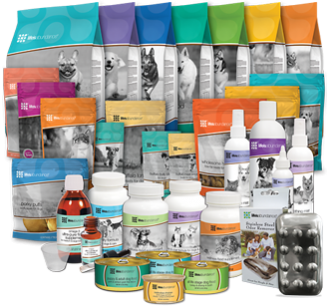 Every puppy Crosby's Goldendoodles provides is guaranteed to be microchipped, vaccinated, and vet-checked. 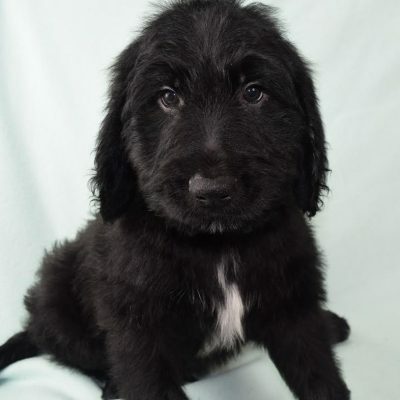 To be notified of future puppy litters, call or text Crosby's Goldendoodles at 402-983-1330. An expert in the field, Crosby's Goldendoodles looks forward to providing your next quality puppy.